Fibromyalgia Awareness | Information, Tips, Support, Patient Stories: Why a blog on Fibromyalgia Awareness? None of the people I know had ever heard about Fibromyalgia. Even I hadn’t until I was diagnosed with it. When I researched about it, I could not find a single Indian website that could give me all the necessary information. 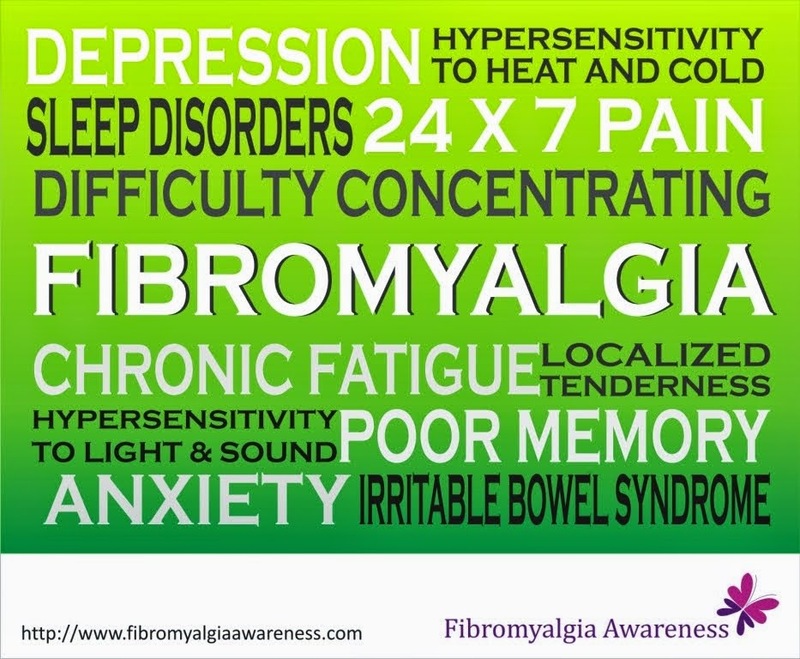 Fibromyalgia Awareness blog is created with a sole purpose – to create awareness about the condition. During my online research, I realised that fibromyalgia patients across the world face one huge problem – people do not understand and accept what they go through. Often, fibromyalgia patients get to hear harsh words like, “You are so lazy!”. I believe that this attitude is due to lack of awareness. Every person with the condition suffers from a multitude of problems every single day, from 24x7 pain to depression, from poor memory to inability to work full-time... the list is long (click here to know more)! The indifferent attitude of family, friends and colleagues adds to the woes. With this blog, I intend to spread awareness and help people with fibromyalgia connect with each other. There are fibromyalgia support groups in some countries. I hope to gradually create such platform for people in India. The blog will include information, news, research updates, stories and tips for people suffering with fibromyalgia and their family members / friends / colleagues.